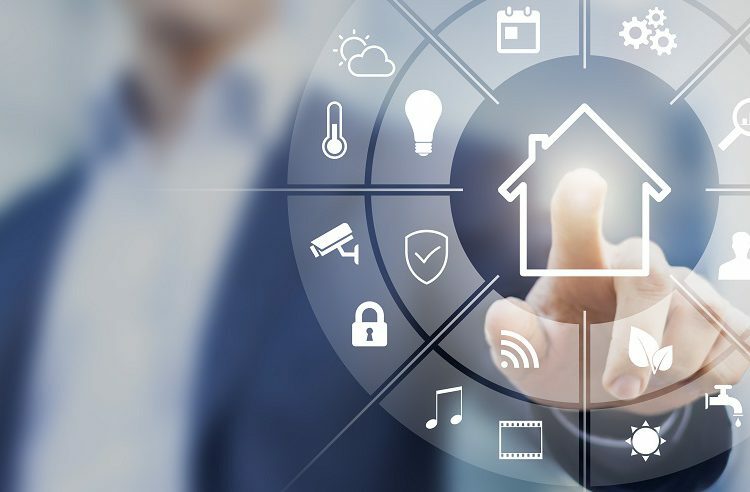 At one point, hearing the phrase “home automation” could conjure images of the Jetsons – like the robot maid bringing George Jetson his slippers, or images of toast flying across the room from a self-delivering toaster from a goofy home inventor. But, thanks to advancements in technology, home automation is no longer a laughing matter, of something to hide from. Now, it may be just one of the biggest trends in home technology. Who wouldn’t want a home that does things on a schedule and requires minimal work to fun smoothly? As Bay area new construction specialists, we want the homeowners who move into our homes (or have us help them to remodel their existing homes) to indulge in things that make their lives easier. 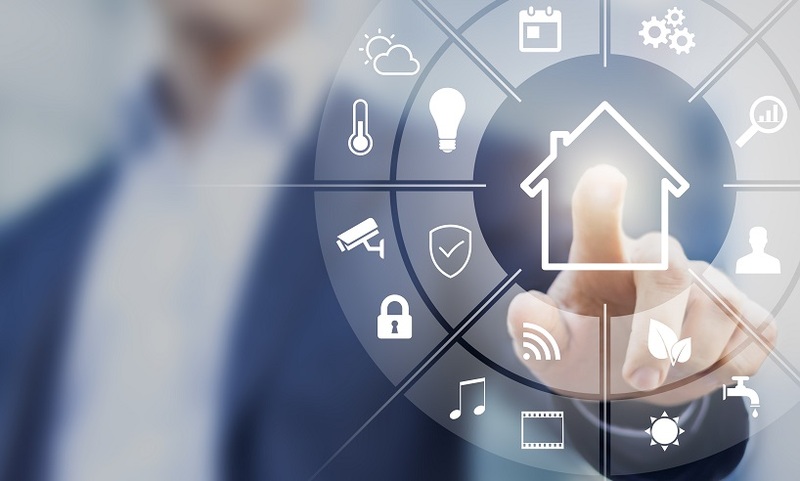 There are many things that home automation can make simpler. With smart thermostat systems gaining in popularity, it’s easy to ensure that your friends and family are comfortable while they are in your home. You don’t even have to get up from the couch of interrupt your conversations to adjust the controls. All you have to do is download an app and you’re good to go once it’s set up. In addition to keeping your home’s environment at a comfortable level, the system can hyel9p0 you to decrease your energy usage and thus, your bill. The thermostat isn’t the only p0iece of smart technology that helps in that way. There are now refrigerators that can help homeowners to keep their food fresher and to waste less, like the refrigerator that can show they contents via a smart phone application. These tell you when food has spoiled, they can even offer recipe recommendations, or show you the inside of your fridge when you’re in the store. Depending on the setup, home automation systems can control the lights, lower the bl9inds, even notify a homeowner if there’s a safety issue with a gate to a pool, or an outside entry. Video doorbell systems can integrate with other security systems to show exactly who is at your door, even when you’re away from home. Smart locks can even unlock your door as you of a family member approaches. Bay area construction companies can work withy you easily to design your new home with safety and automation capabilities in mind. If your elderly loved ones want to stay in their home, smart technology can play a role in keeping them safe. These systems can control lights to help them avoid falls by raising the level of the lights as sensors recognize their voices. Some systems can tell if people open the doors and windows; others can even integrate “if this/then that (IFTTT) type programming that ensures certain things happen based on specific triggers, of times of day). These systems aren’t just for super serious things like safety; there are smaller spaces where timers and automation systems can improve the world. Timers are a great thing when it comes to setting up routines, especially for routines that will help homeowners to create their dream lives. For homeowners who love to garden, timers for watering systems of even lighting can help a garden thrive. These systems can help plants to get the water they need, whether you’re home of not. As a Bay area design and construction company, we have the knowledge and the skills to integrate automation systems in to new construction, or to design an installation that makes the system seem like it’s always been there. Get in touch with us today to get the ball rolling.